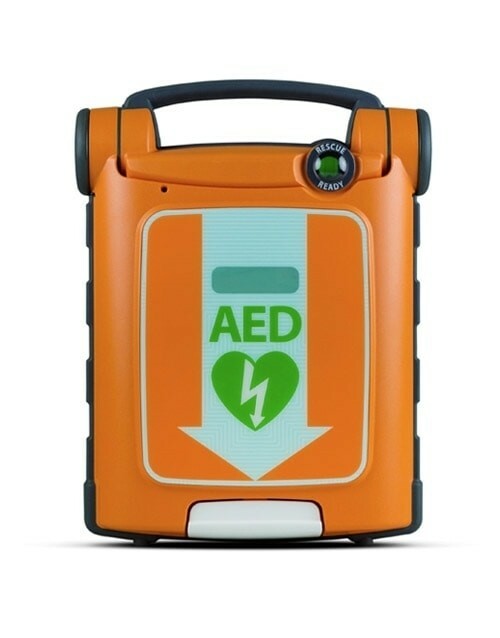 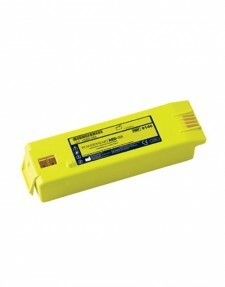 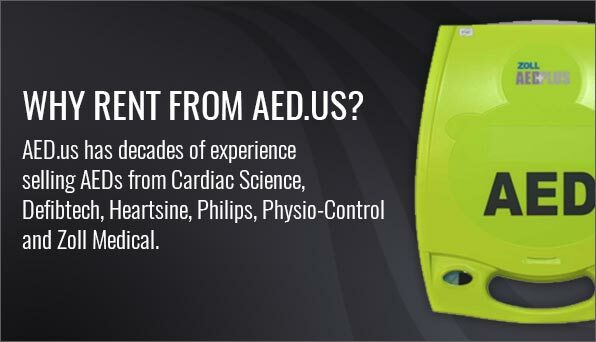 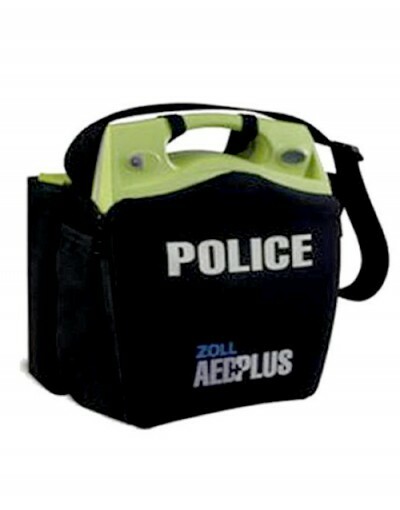 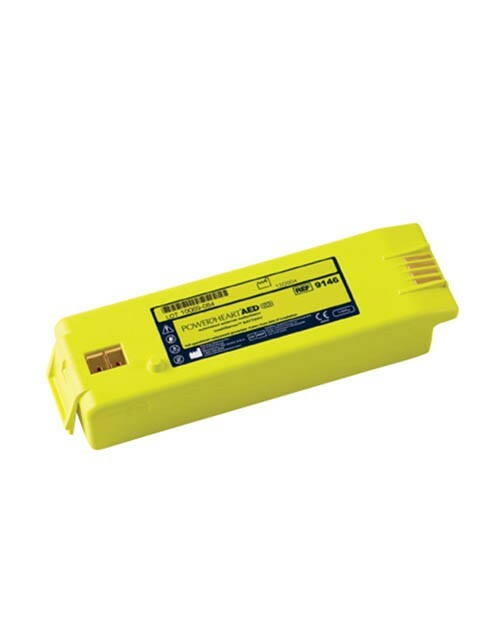 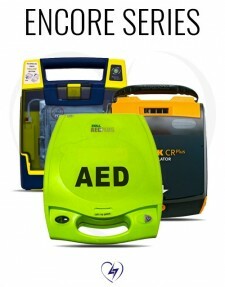 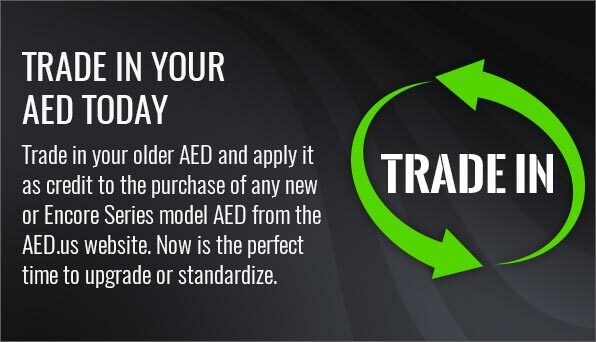 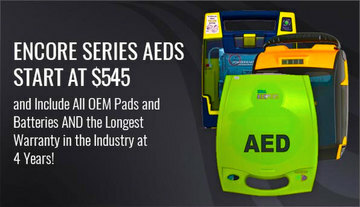 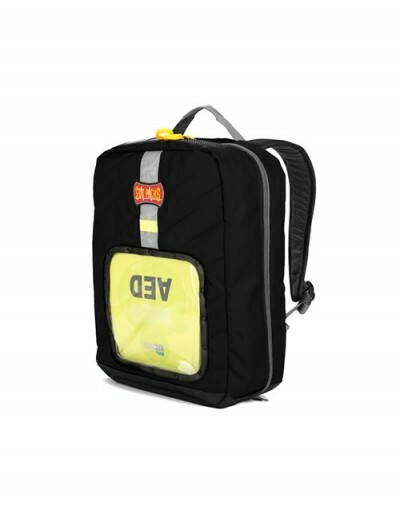 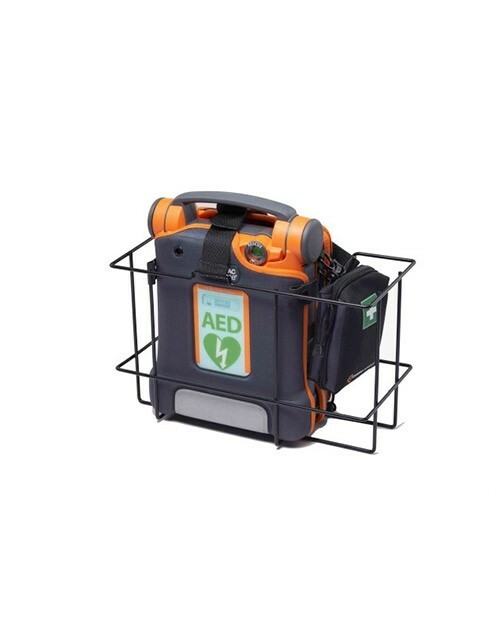 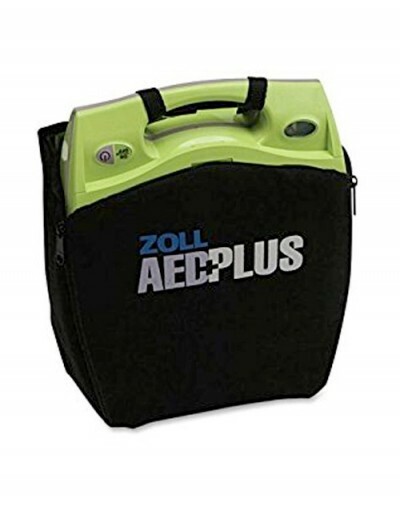 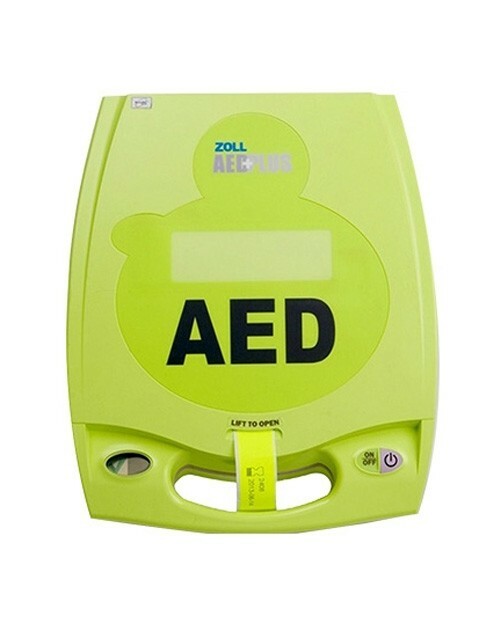 ZOLL AED Plus hard-sided carry case protects your AED from water, dust, and moisture in the harshest environments. 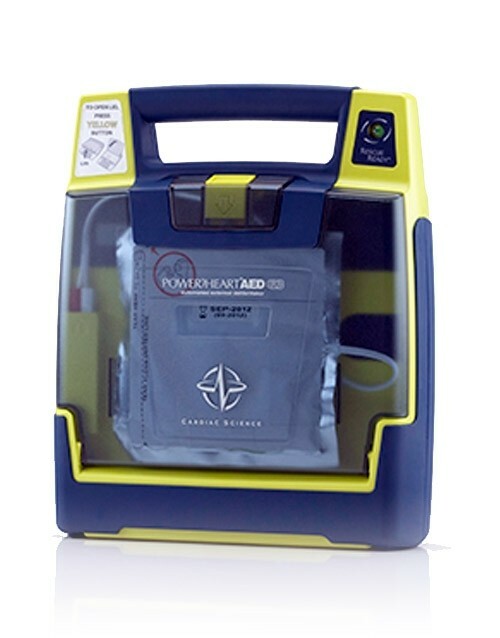 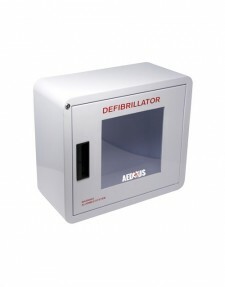 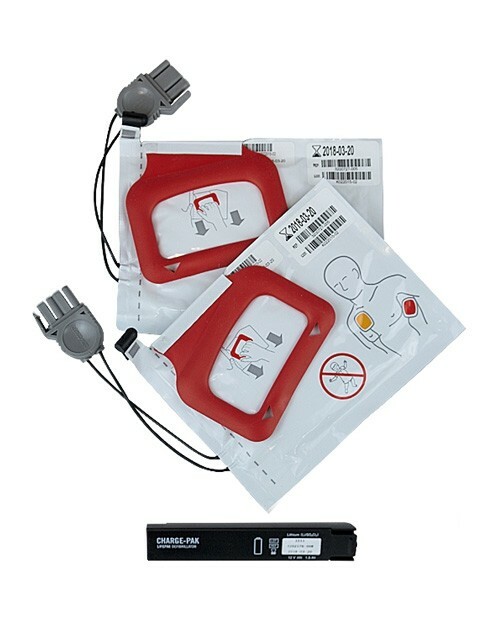 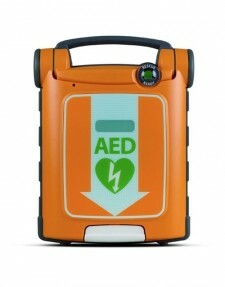 The case has an “O-Ring” seal that insulates the AED. 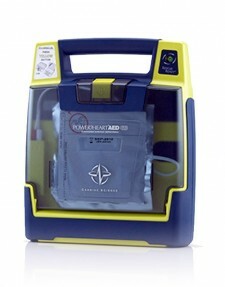 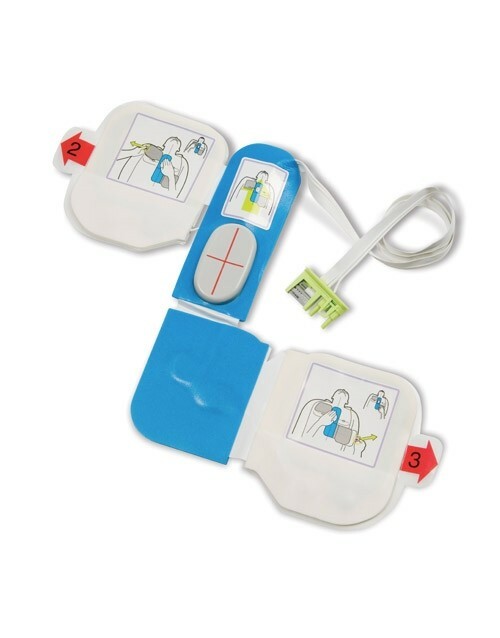 The interior case features a foam cutout to secure the AED in, along with foam cutouts for CPR-D PADZ or Pedi-PADZ II. 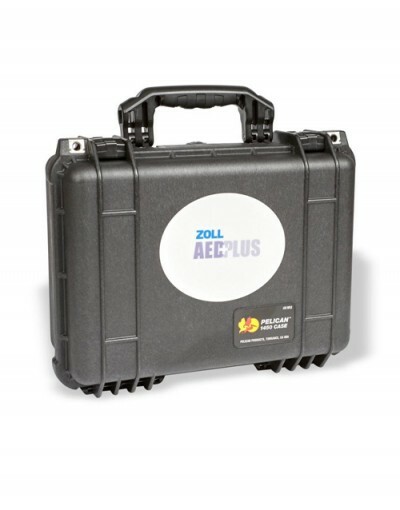 This hard case is a must have on the job!! 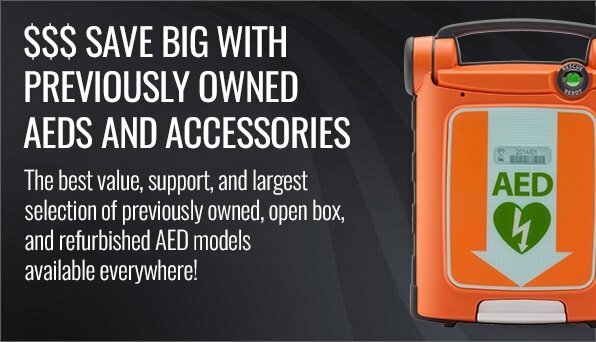 I beat my gear to death on . 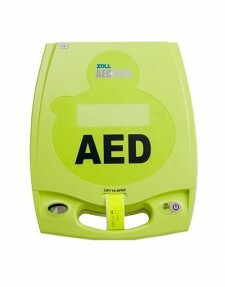 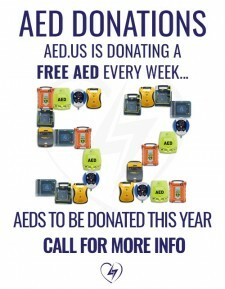 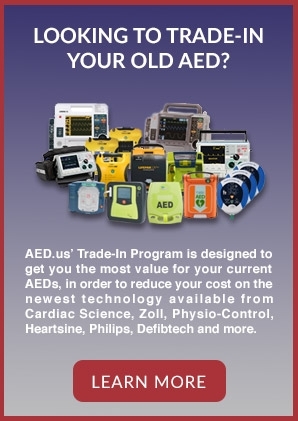 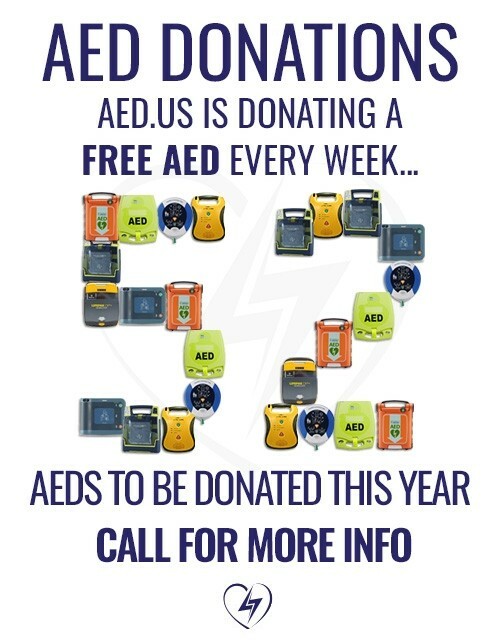 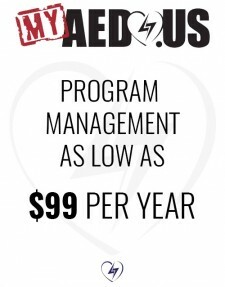 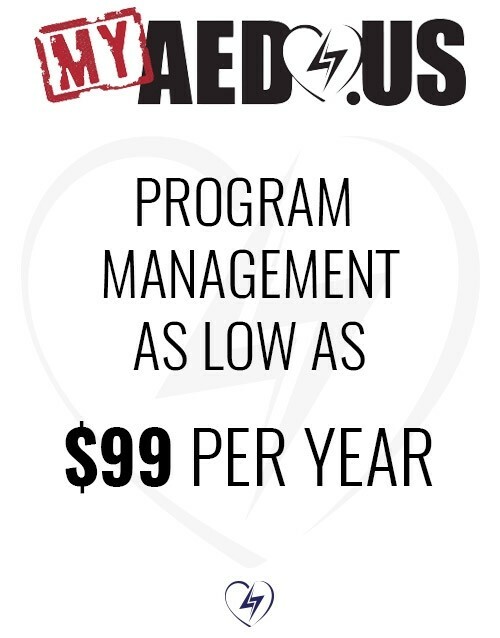 a daily basis.. cant be buying a new zoll every time it bounces around in my truck.